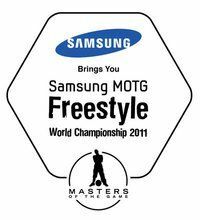 On March 4th & 5th 2011, Samsung Electronics Co., Ltd., a Global leader in consumer electronics has partnered with Masters Of The Game (MOTG) to bring the Freestyle World Championship 2011 to Abu Dhabi, UAE. In line with Samsung's sponsorship strategy and continued ownership of the sports platform, the partnership demonstrates Samsung's commitment to its local communities by targeting those from all age groups in an exciting and... engaging, manner. 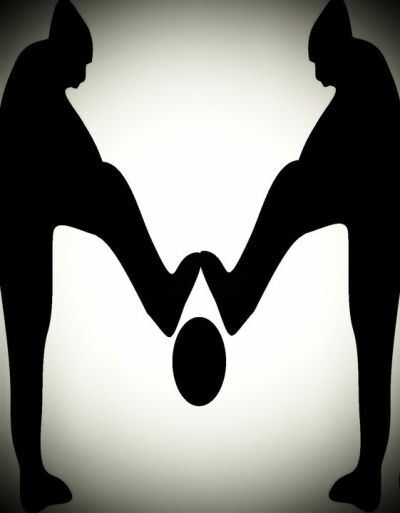 You can expect the best of the best to participate and attend this event. This will be an international freestyle battle royal for the Title Samsung MotG Freestyle World Champion of 2011 and for €5000 in cash and prizes. Freestyle Colombia feel pride with one representative from Colombia and unique latin american freestyler in the event most important of freestyle (MOTG WORLD CHAMPIONSHIP 2011), recognition to Crasso by his good represen in his last 7 years represen to Freestyle Colombia. 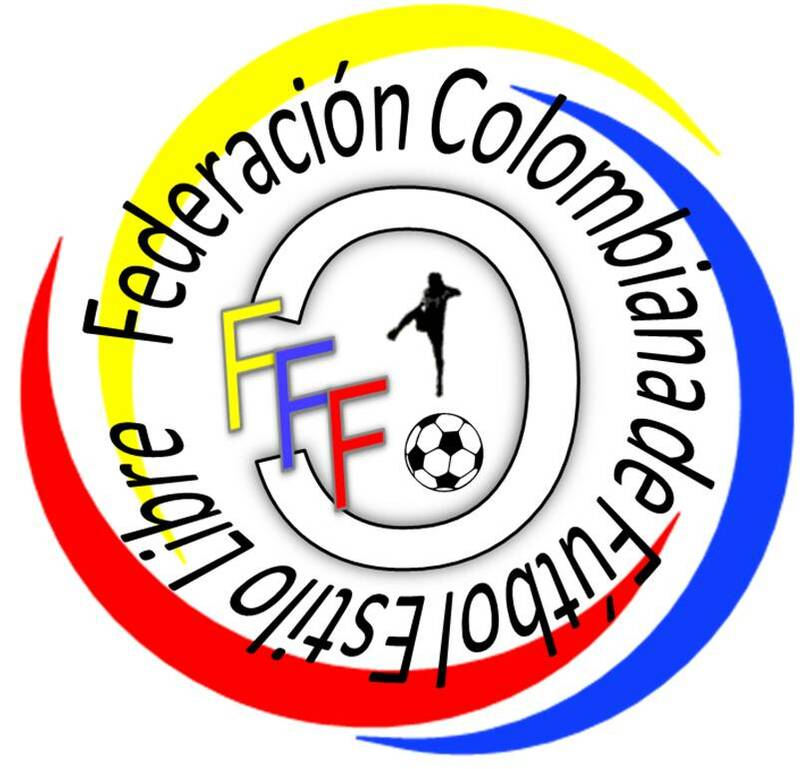 en el evento mas importante de Freestyle Football alrededor del mundo (MOTG WORLD CHAMPIONSHIP 2011), se le presenta el reconocimiento oficial a Crasso por su buena representación en sus ultimos 7 años representando el Freestyle Football de Colombia. felicitaciones Crasso usted se merece esto y mucho mas, gracias por la motivacion e inspiracion que siempre me a dado con sus videos..